In borcas, your smile is the most important for us. That’s why when realizing your order we think about fulfilling your dreams. We design our tasks perfectly from the moment of designing furniture, through their production, to delivering them to You in a safe way. Do you have any questions? Write to Milena, send a message to: milena.smardz@borcas.eu or call +48 882 416 703. We are waiting for your contact! 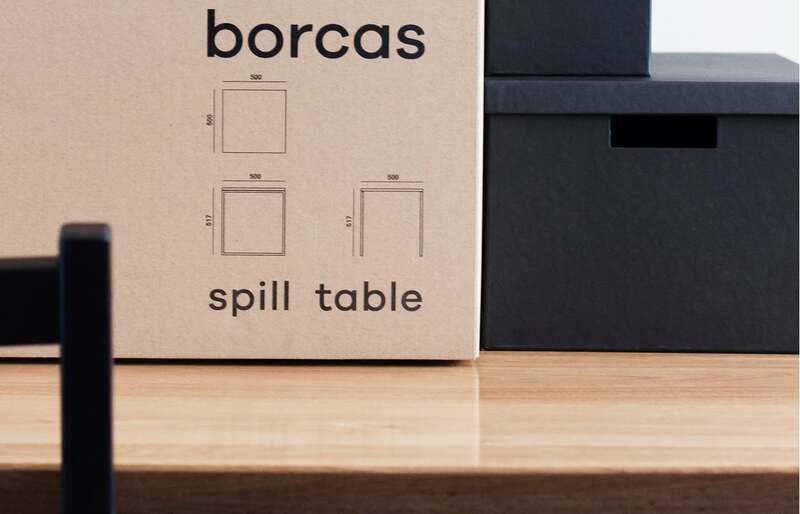 In borcas, you decide how your dream furniture looks. 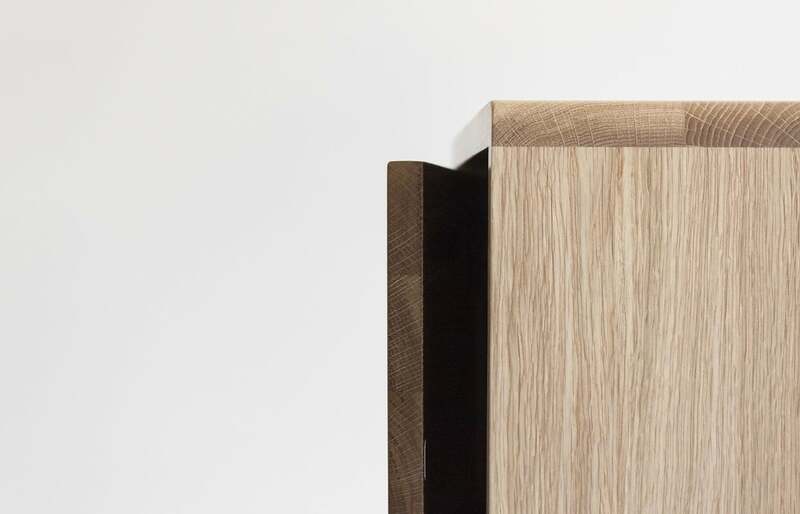 Feel free to use our wide range of finishing options and customize them in a way that meets your expectations and fits your interior. There is an e-template available, where you can find all possible variants of solid wood, veneers, varnishes for individual steel elements or wood paints. If you have your idea for finishing furniture, please contact us. Together, we will try to fulfill your vision! If you have any doubts, you can always count on our help and experience. We will advise you how to choose the right variant of furniture finishing for your interior, as well as how to care for them at home. For products intended for self-assembly we attach the assembly instructions thanks to which we clearly describe and show each step of assembly. Each order contains a card with product characteristics, as well as information on cleaning and maintenance of furniture. If you have any questions we are at your disposal. 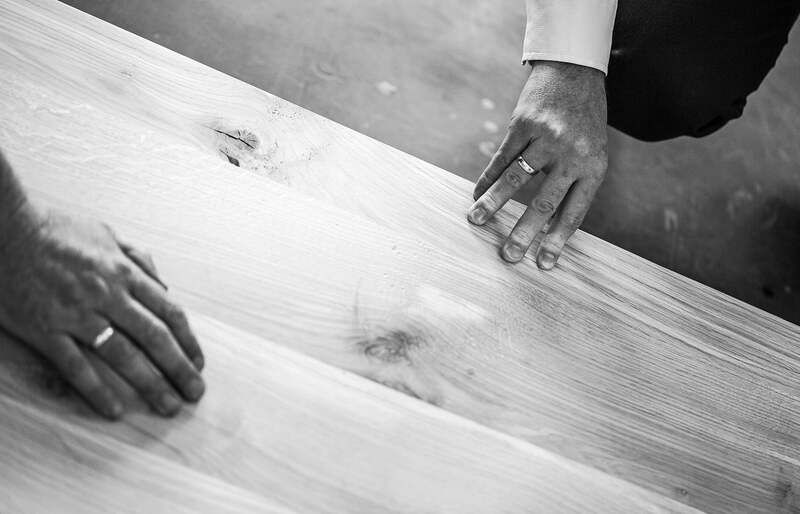 We make orders, fulfilling your vision of how the furniture should be finished. This is the reason why the lead time is usually 4 to 6 weeks. During this period, we place orders with our suppliers for materials, and then in the workshop we do craft work, taking care of every detail. As a result, you get a unique product. All items from the Amsterdam collection are available on the spot or within a several or so days. The most popular of them, such as the vogel desk, are stored safely in our warehouse, so you do not have to wait long for them. Do you care for the fastest furniture delivery? Contact us, we’ll see what can be done! We make sure that every piece of furniture is delivered to you in a safe way. We pack our orders using specially designed cartons and protections that protect against shocks or moisture. We often use euro pallets, which additionally secure the parcel. In addition we not only transport furniture but also bring it to the floor indicated by you. We’re not afraid of heights! In case of problems during transport we solve them as soon as possible and all furniture is covered by a 24-month warranty. The warranty card and necessary information can be found along with the order. When ordering serial products in the online store you are entitled to a 14-day withdrawal period from the purchase contract. What makes up the price? The price of the furniture is mostly natural and high quality materials and components used for its production. We also include the remuneration of our committed employees. The costs we bear translate into the effect of our craft work, which is at the highest level. We operate in accordance with the law, which is why our activity is fully legal. We pay all necessary taxes. The price of furniture is also dependent on the costs we cover every day. We include not only remuneration for employees, but also fees related to the studio and devices. We think in broader perspective which is why we invest in the development of the company. We are aware of the costs borne by our clients, which is why we rationally calculate the margin. Thanks to this, the price is friendly to our clients. We care about the environment and use only natural materials. By choosing borcas furniture you support our social initiatives and work with us. What materials are the borcas furniture made of? All products are made of 100% natural and ecological materials, which is confirmed by certificates from our suppliers. 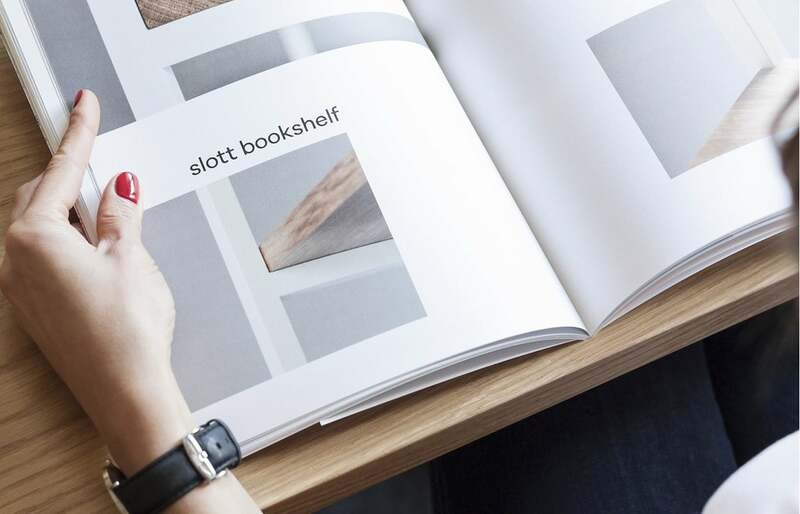 In the production of furniture we mainly use wood materials but more stable structures, such as, for example, the shelves’ arms are made of solid steel rods. You can view some of the available materials in our e-template. Is it possible to offer ones own variant of furniture finishes? Yes of course. 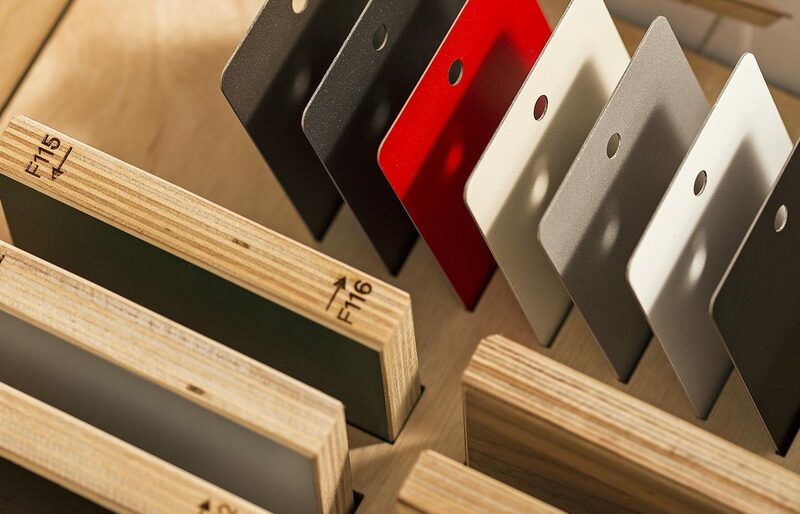 You can choose the color of paint, varnish and even the type of wood. If you have an idea for finishing a particular piece of furniture and you do not see it on our offer, please contact us. See all available locations where our furniture is located. Thanks to our partner showrooms, you can touch and see our products live. Click HERE and discover all locations. Can one ask for samples of a given material? Sure! Contact us and we will send you samples of materials, e.g. a piece of wood or veneer. Thanks to this, it is easier to choose a variant of furniture finishing that will perfectly match your interior. Are the furniture designed for self-assembly? Some items require self-assembly. We attach very precise instructions and sometimes the necessary tools to the order, making it simple and pleasant. Most of our furniture can be used after unpacking . Are your dressers and containers stable? We attach all necessary information to these furniture on their correct setting. We also attach special anchoring elements that guarantee safety. Thanks to the appropriate mechanism, the furniture anchored directly to the wall is stable and safe, especially when it comes to children.